Are you familiar with the feeling of needing to lie down only to realize you’re already lying down? It’s fatigue that permeates every fiber of your being. 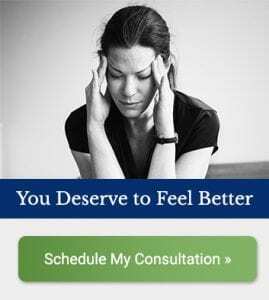 Research shows that 90% of patients with Fibromyalgia can be living pain free in six months with a six pronged approach. As someone being held down by constant pain and fatigue, you may wonder if anything can really change your situation. Stick with me and I’ll share with you some hope for a better future. Taught by Kristy Hall, MSHN.